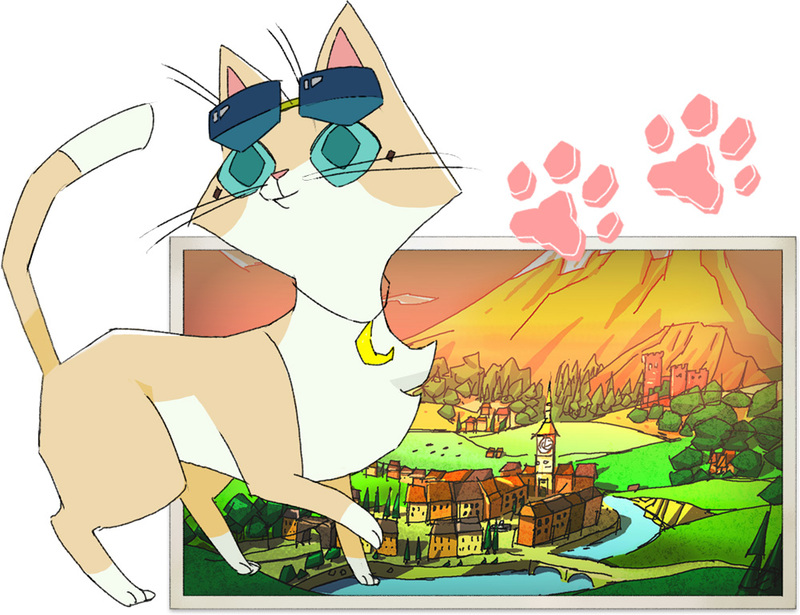 Deadly Premonition director, Hidetaka “Swery” Suehiro, officially announced his upcoming “Debt Repayment Life Simulation RPG (with Cats)” The Good Life at his PAX West Panel this afternoon! 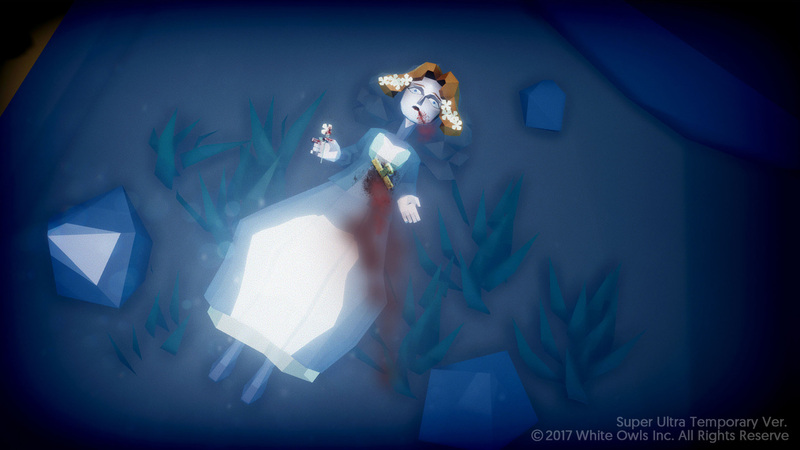 PAX West (September 2, 2017) – At PAX West, Swery, the creator of Deadly Premonition and D4: Dark Dreams Don’t Die, and his merry team at White Owls, officially announced THE GOOD LIFE, a debt repayment life simulation RPG. 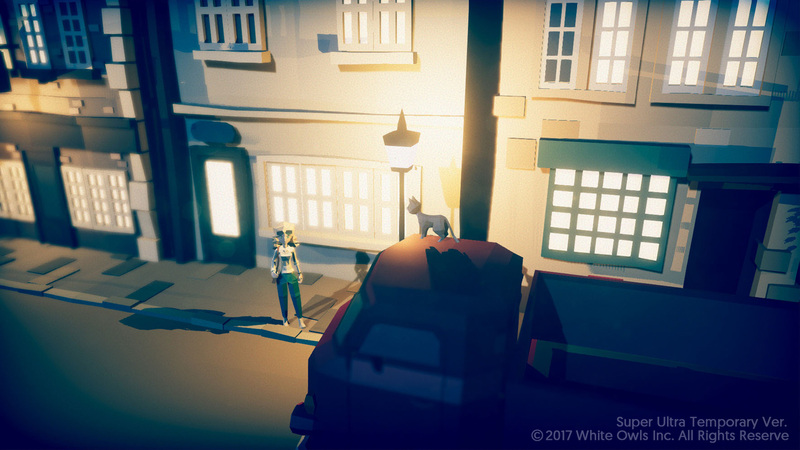 Part murder mystery, part life sim set in a lively English village, the game’s townspeople (on 24-hour schedules), under moonlight, take to the streets as cats. Say what?! 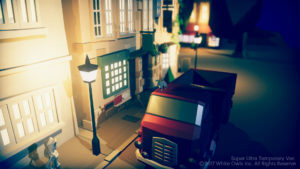 Based in an RPG-style town filled with fun activities and fascinating people, THE GOOD LIFE offers a thrilling, twisting murder mystery. 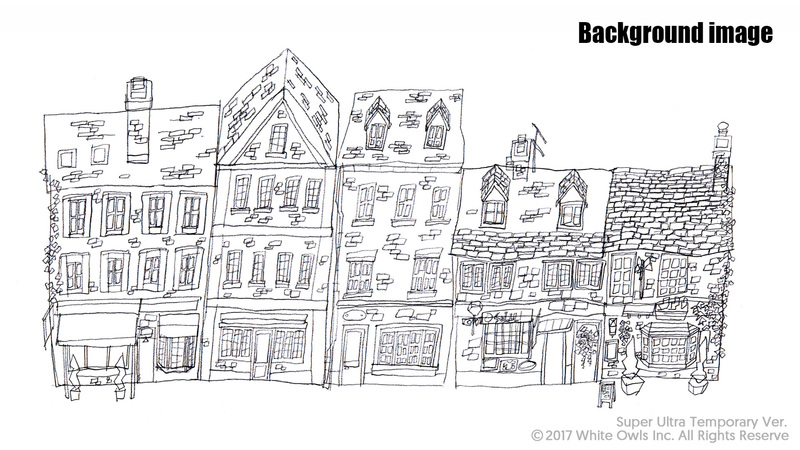 At first glance, Rainy Woods looks like a normal country town in Northern England comprised of stone houses built in the Middle Ages, nestled in abundant nature and surrounded by forest. 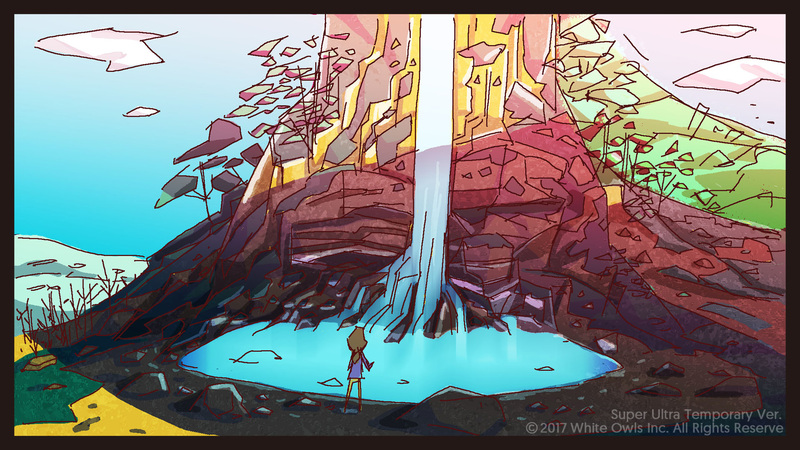 Looking deeper, however, Rainy Woods is home to a bizarre and deadly mystery. 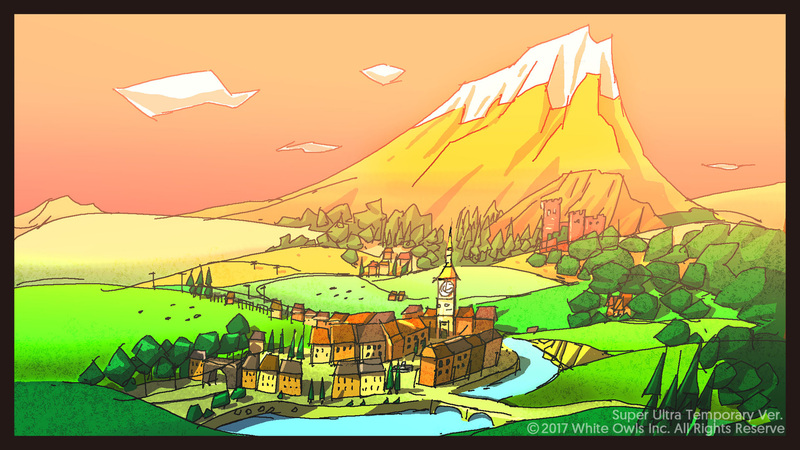 Throughout the day, the townsfolk work hard, look out for one another, love their families, and enjoy nightly drinks at the local pubs. 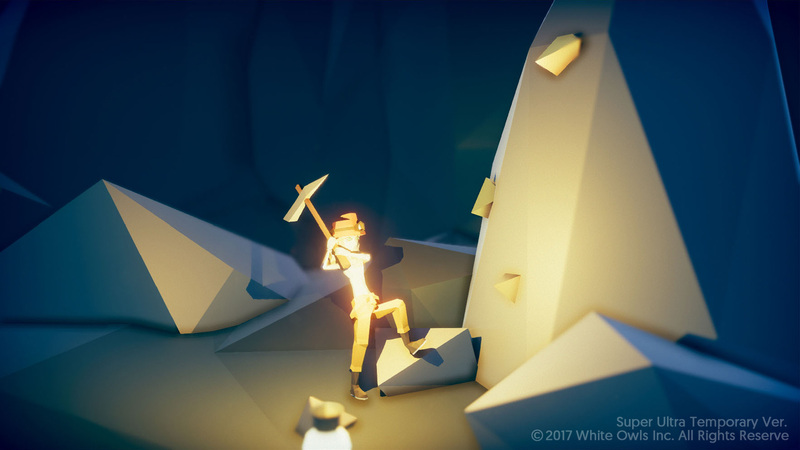 Each character has a unique personality and lifestyle. 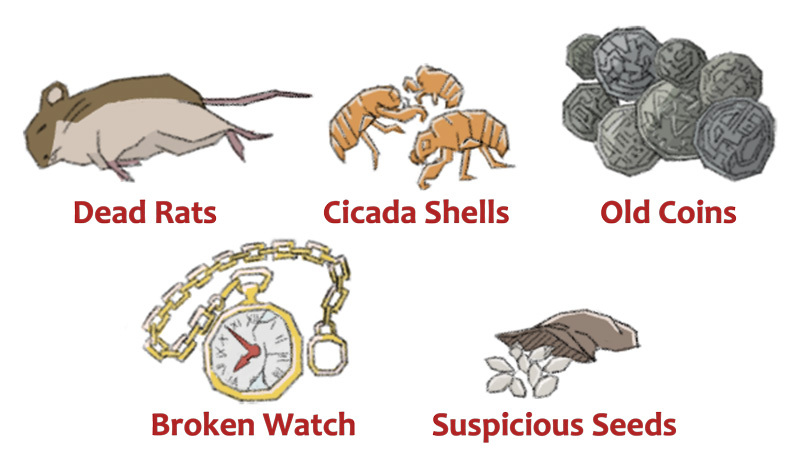 Events change depending on the time of day, weather, and season. 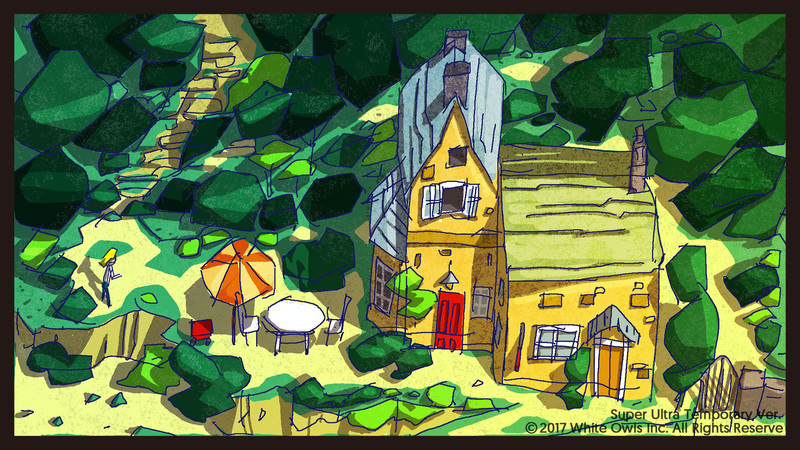 Even though some may argue that they live in a video game world, the townsfolk of Rainy Woods still worry, suffer, love, hate, and have fun as any real person would. 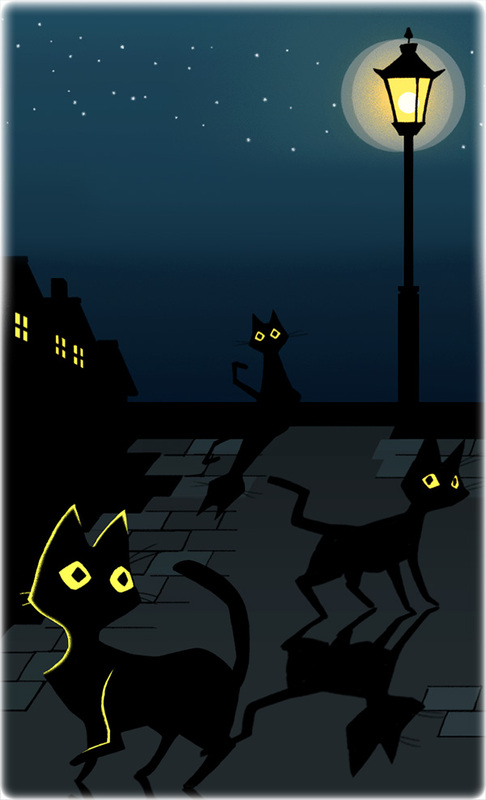 Rainy Woods and its small English aesthetic exudes a unique sense of charm, fully realized when, in the dark of night, its villagers transform into cats. Players star as Naomi, a photographer straddled with debt who moves from New York City to Rainy Woods. 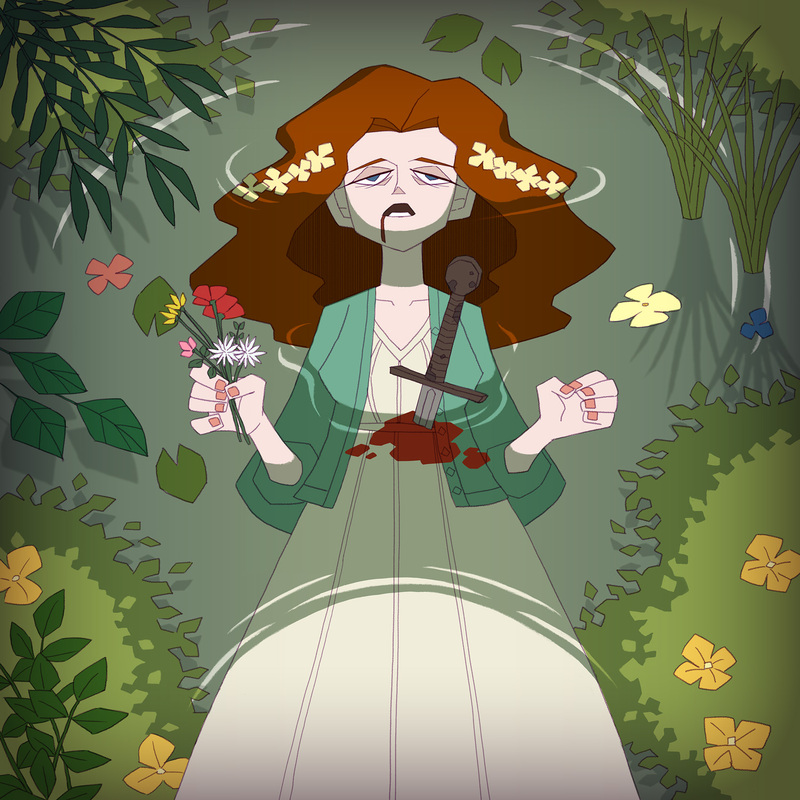 As an étrangère, players feel both alienated yet strangely comfortable as they must make friends, solve mysteries, and become emotionally invested in Naomi’s quest to make a life for herself in the happiest and most bizarre town in the world. 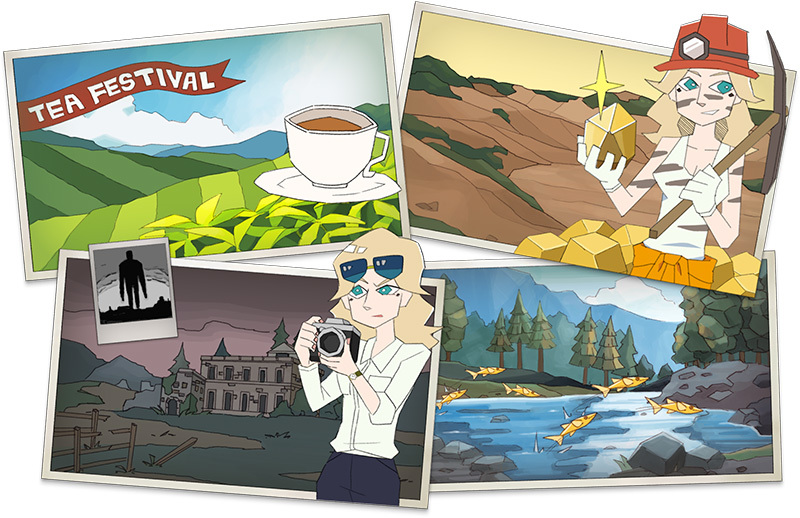 To pay off her debt, she sends reports and photographs on villagers and their town as she uncovers its deadly secret. 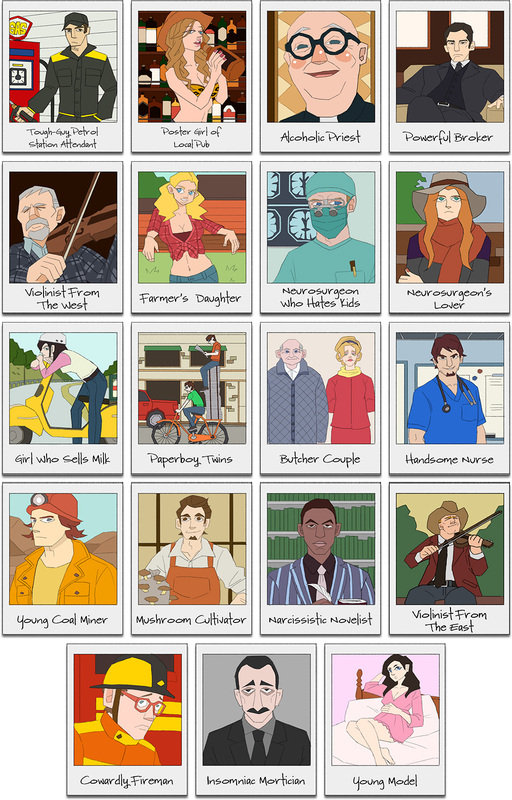 THE GOOD LIFE is a mystery tale in the vain of Raymond Chandler or Conan Doyle. 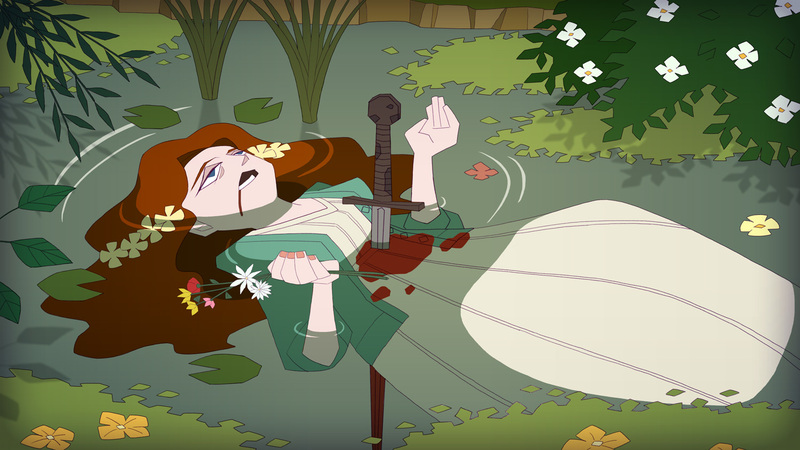 Players make a tragic discovery in the town’s river—the brutally murdered body of a young girl, her heart pierced by an ancient, medieval sword. Having first arrived in Rainy Woods to uncover the secrets of the happiest town in the world and payoff her debt, Naomi is thrusted into a bizarre mystery, setting her journalist heart ablaze as she sets her sights on revealing the truth behind the young girl’s murder. 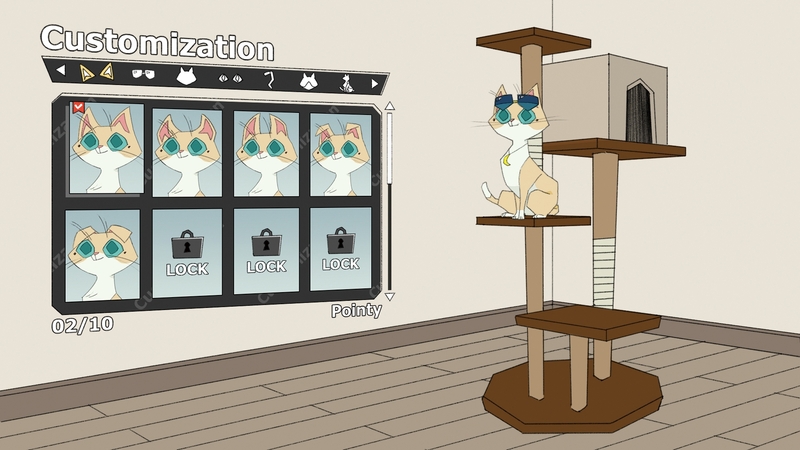 So we got a murder mystery/life sim, with cute cats, a cast of bizarre characters with their own 24 hours schedules, AND events that will change depending on the time of day, weather and season? 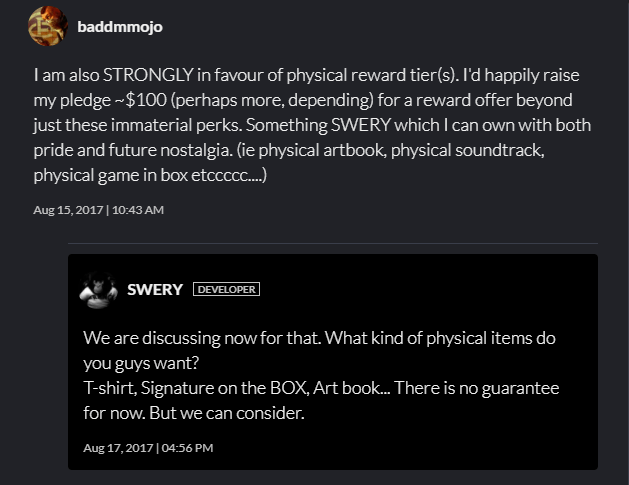 Looking at all the tiers I must say I’m a bit disappointed by the lack of any sort of physical rewards being offered. 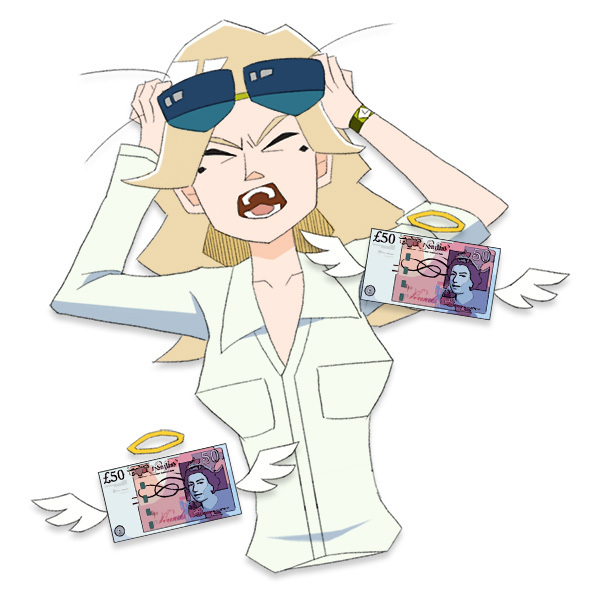 I mean a real signed message card from Swery is a lot more tempting than a digital one… But there seems to be some hope that this may change looking at the responses to some of the early “backstage” backers. 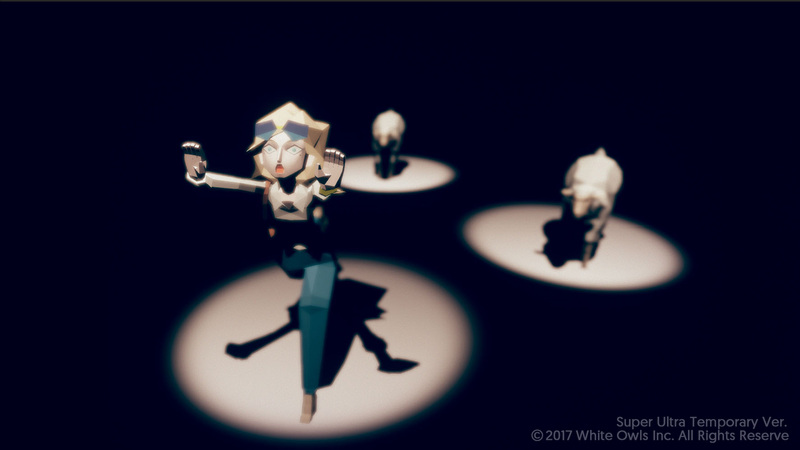 It seems Swery and the campaign team are looking into the possibility of including some physical rewards in the future and are even asking for suggestions! Personally I would love to see a physical copy of the game or an art/guide book myself! 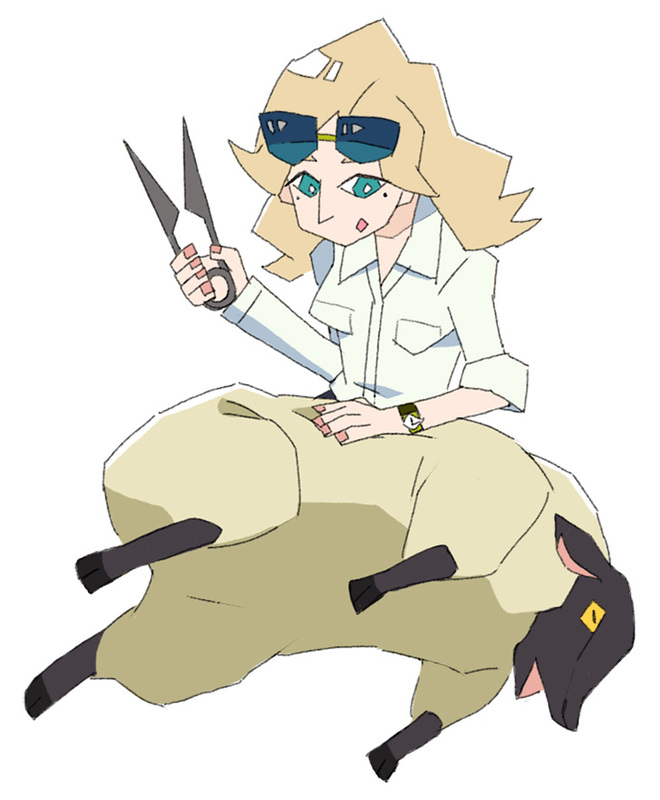 Heck a stuffed kitty Naomi or even a sheep would be pretty awesome additions too! 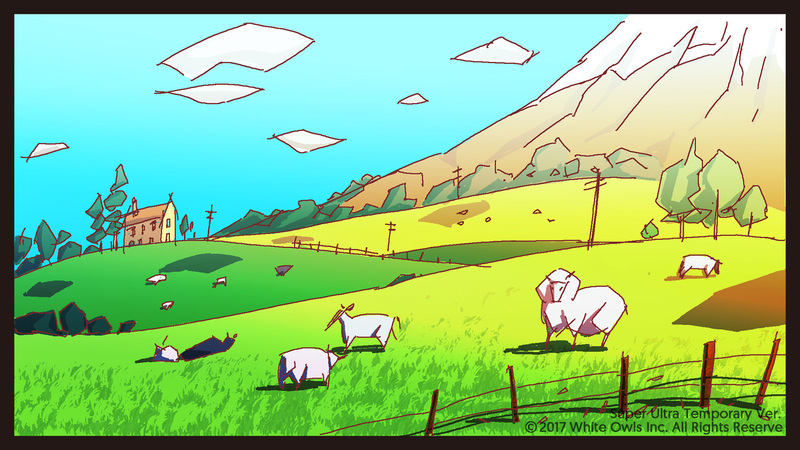 [Update!] 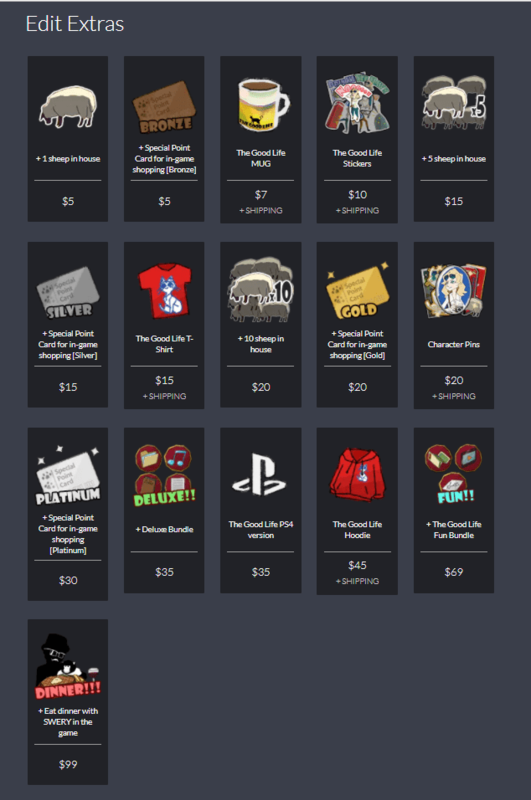 A physical award tier has been added and for $269+shipping you can get a package with some cool game swag! 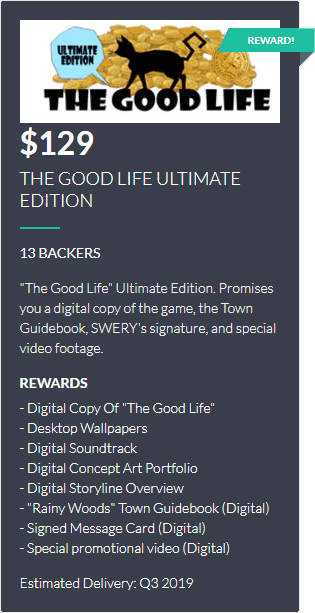 Now if you picked another tier don’t worry you can update your pledge and pick choose to add a number of DLC and physical items! 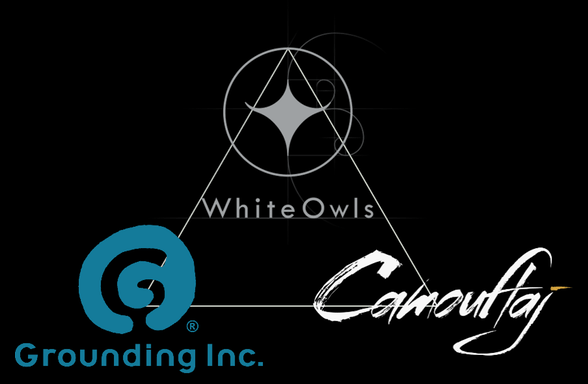 Even though Swery’s announcement of a new game so soon after returning from retirement and opening his studio, White Owls, was kind of a surprise (or maybe it was just me?) 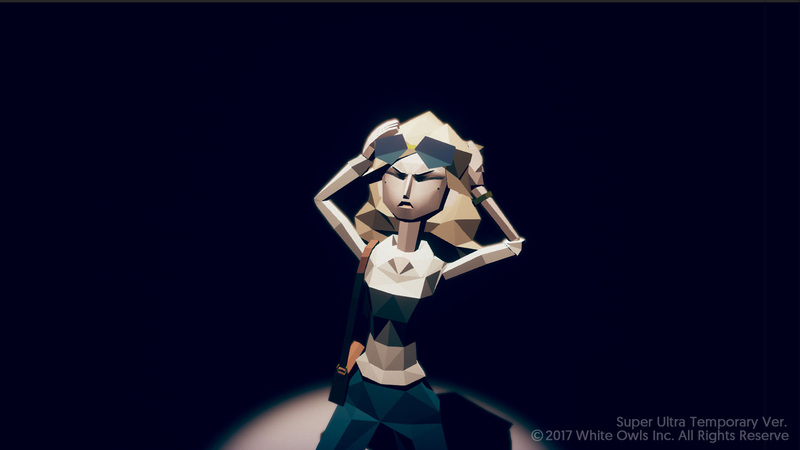 it turns out Swery’s been developing the idea for The Good Life for quite awhile now. 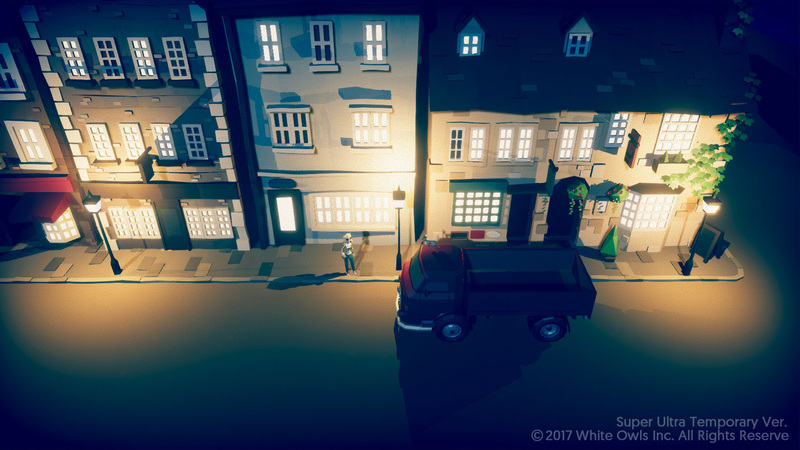 According to the “SWERY’S Voice” video on The Good Life’s fig campaign page that describes the game’s inspiration, vision, and story (see below) the idea behind the game was sparked after Deadly Premonition’s producer (I assume Tomio Kanazawa) was suddenly transferred to London, England while Swery continued work on Deadly Premonition in Osaka, Japan. 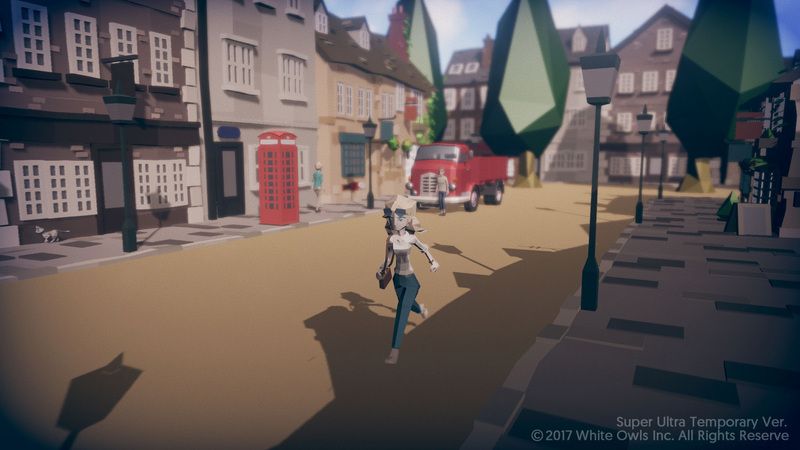 Swery was sad to be left behind but the long distance communication between the two ended up inspiring the idea of being sent to a rural English town and being unable to leave. 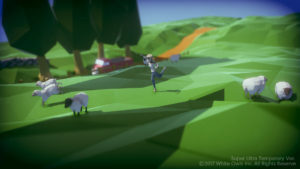 Swery’s initial idea continued to refine and expand in the back of his mind over the years even while developing, the now sadly incomplete, D4 – Dark Dreams Don’t Die. Back in 2015 Swery took a brief retirement from game development to focus on recovering from reactive hypoglycemia and during this hiatus he finished the first draft of a murder mystery novel set in a British countryside town from the perspective of a cat. 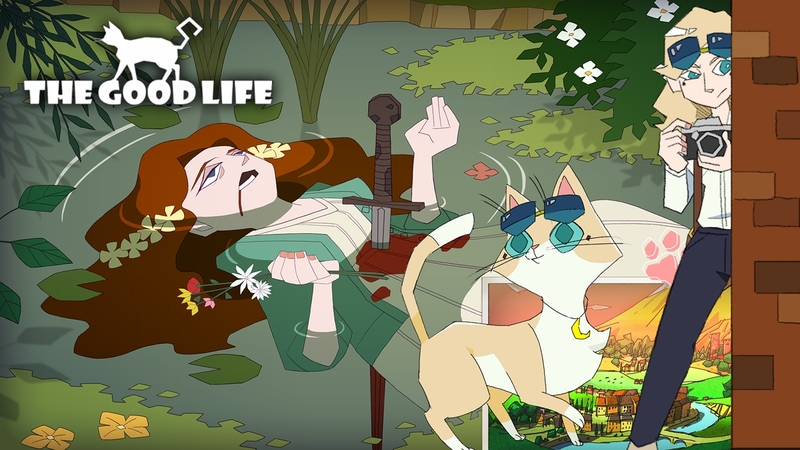 I’ve been eager to hear more about his mystery book for while but now with the The Good Life’s announcement I’m beginning to think Swery’s novel may have inspired the whole investigating a murder mystery while as a cat angle of The Good Life game. 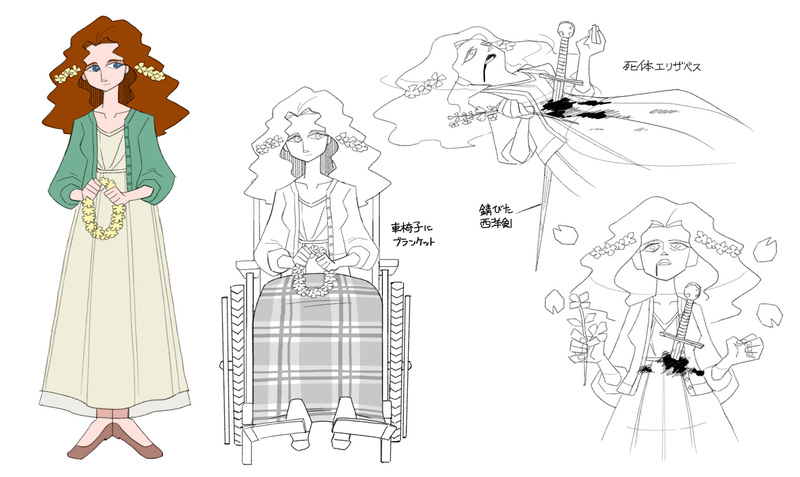 Now this connection between the game and novel it is pure speculation on my part at this point but given that both are revolve around a strange premise of cat investigating a murder in a rural England just seems way too coincidental. 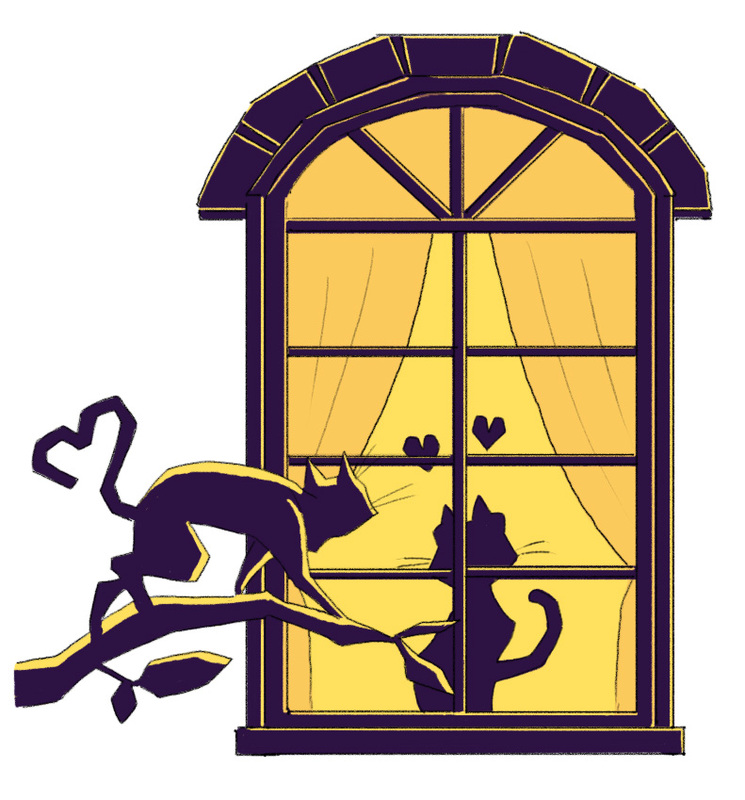 Plus the novel’s working title of “I Am Not a Cat “ really makes me believe that the main character may have been a human at some point which is very similar to Naomi’s situation in The Good Life as she only temporarily turns into a cat during the night while living Rainy Woods! 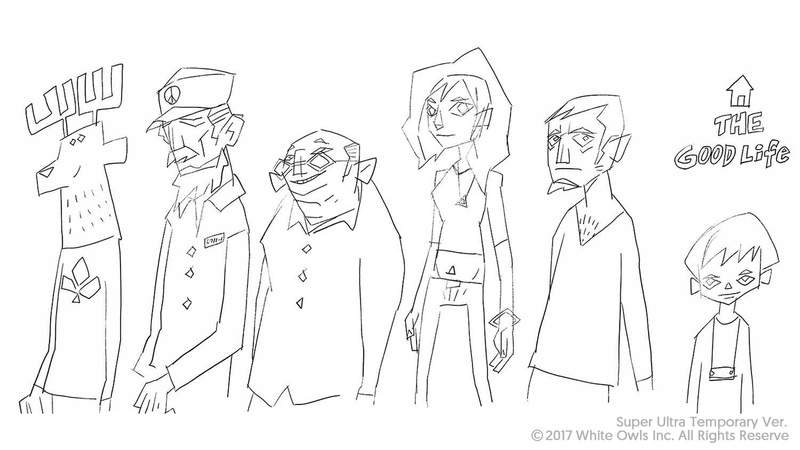 By the way the characters listed on the campaign page are kind of amazing…and here I thought the residents of Greenvale were a bit strange. 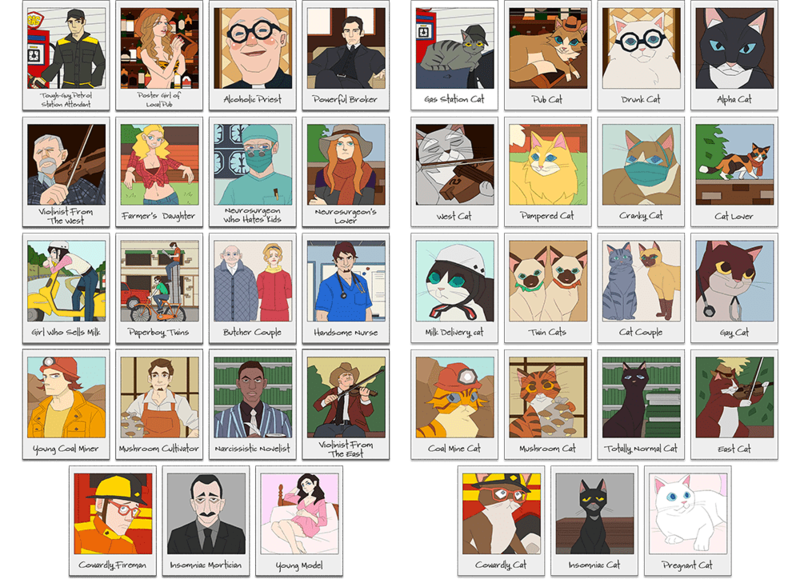 I like how Swery seems to be continuing the tradition of a single black male among a caucasian population (who is also named the “totally normal cat” btw lol) and an insomniac who works with the dead. 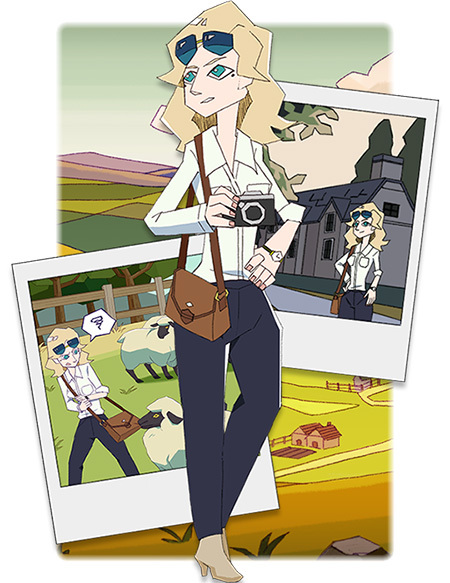 I wonder if the “person name Kaysen” that has occurred in Swery’s last three games (Spy Fiction, Deadly Premonition, and D4) will also continue in The Good Life? 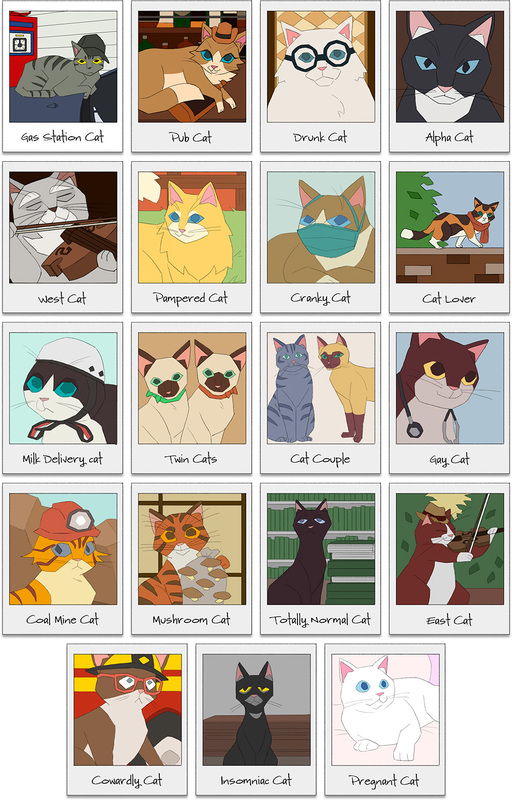 🙂 It is also kind of amusing that the “Handsome Nurse” is known just as “Gay Cat” I’m guessing this means Naomi won’t be able to make any love connections with that bloke? 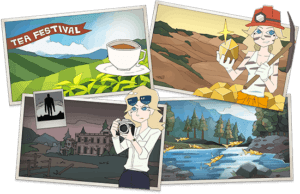 In The Good Life the story mission focuses on three core points: paying off a huge debt, uncovering the town’s secret, and solving a murder of Elizabeth, the lone daughter of the village pastor. 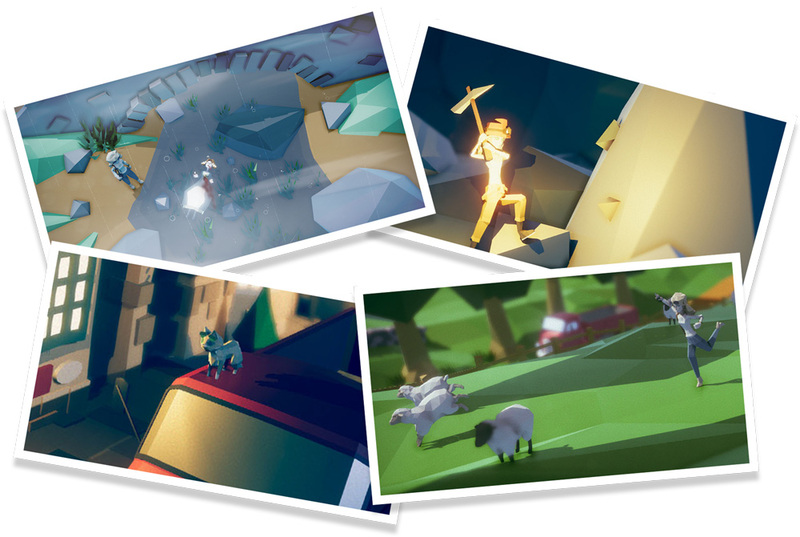 Since Naomi is a professional photographer from New York it is no surprise that taking photos is a major gameplay mechanic featured in the game. 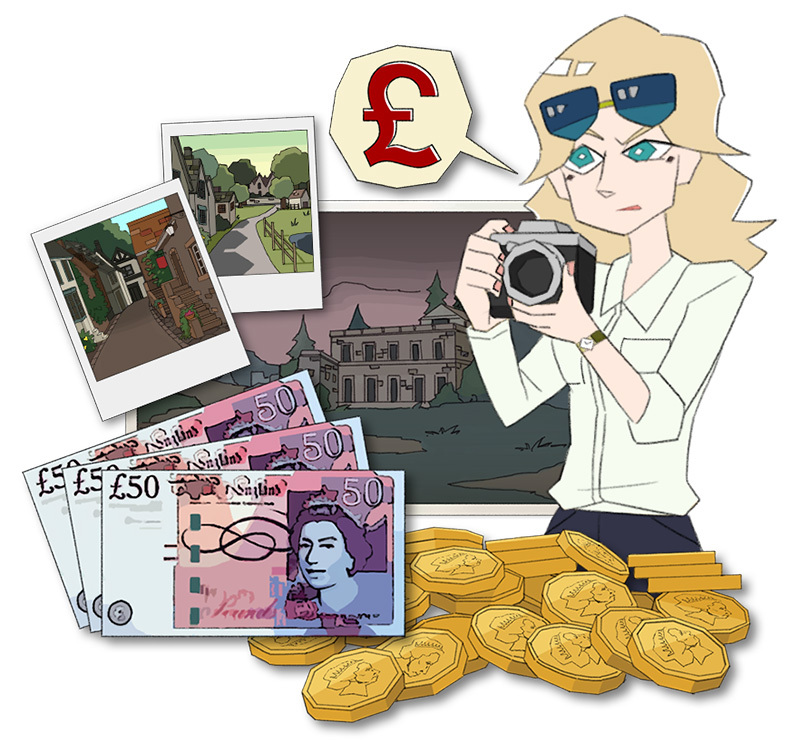 The monetary rewards for Naomi’s daily reports will heavily factor around the quality and rarity of the photos players take during the day. Capturing the perfect photo may prove to be a little difficult at first. You won’t actually know how any of your photos will turn out until they are developed them back at Naomi’s house and ranked as either a “success” or “failure” and only successful photos will be sent over to the client for rewards. 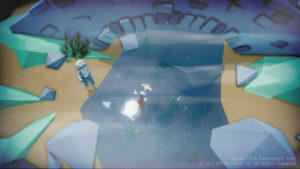 As players progress through the game there will be opportunities to upgrade and even purchase special cameras that will help the players take better pictures. 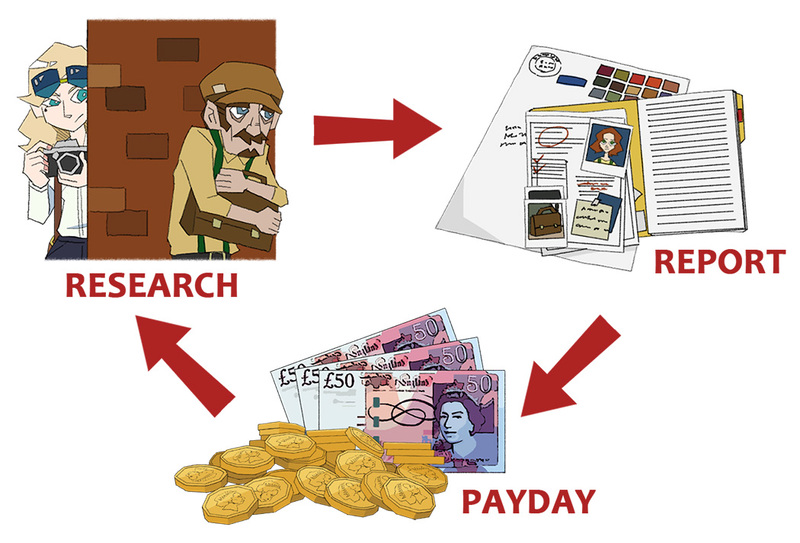 But taking photos and sending daily reports isn’t the only way Naomi can cut down her debt. 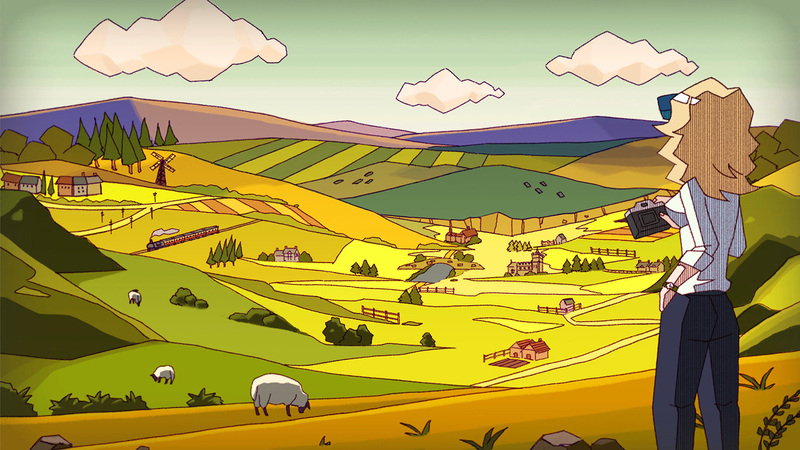 The game also allows players to take a number of part time jobs around town including bartending at the local pub, delivering milk, shearing sheep and other rural tasks. Some of these part time jobs will give the players opportunities to make a fortune but they can also be exhausting and some can even be dangerous so you have to choose your side jobs wisely! 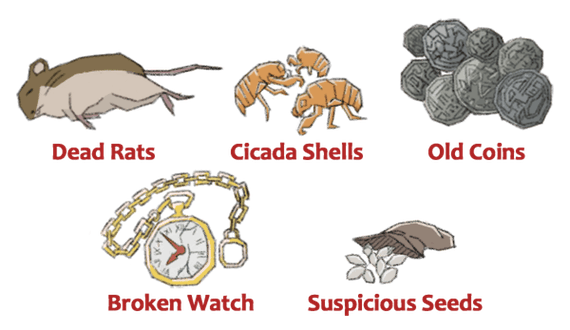 Any money earned in these ventures can be put towards paying off the ever looming unpaid debt or spent on fun things for Naomi. 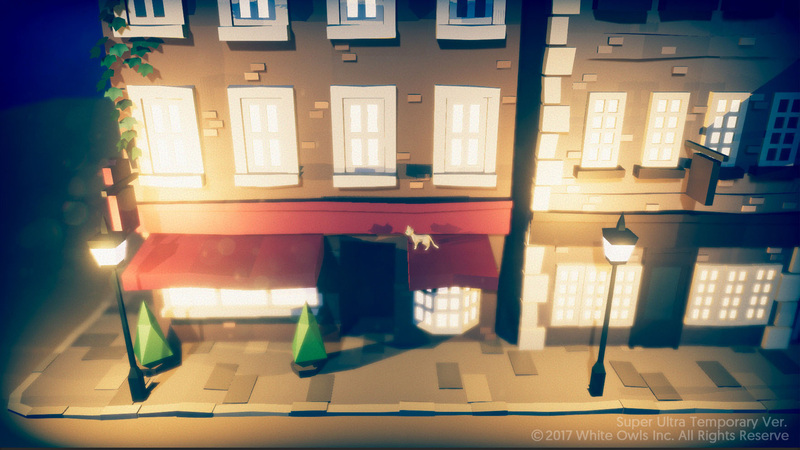 The Good Life is a RPG after all so it’s no surprise that as players progress through the game Naomi stats will improve and fun customizations for Naomi in both her human and cat forms can also be acquired. 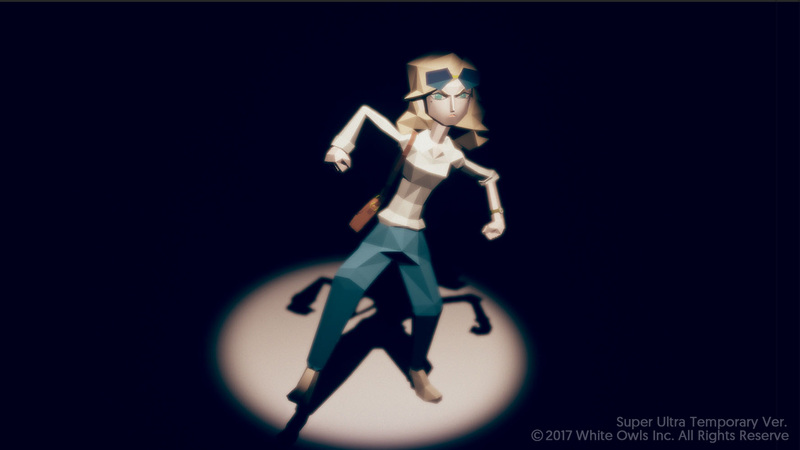 Naomi’s range of daily activity will expand based on her stamina and movement speed so the more points you earn or temporarily acquire via clothing will allow for more photo taking and fun activities during the day. 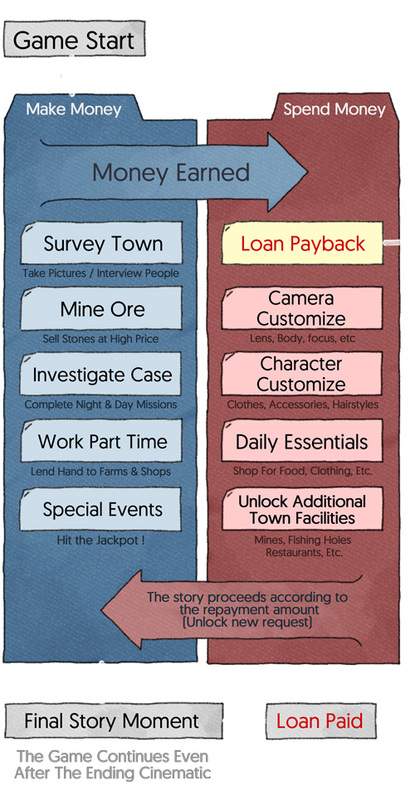 But eating and sleeping isn’t the only thing players need to keep an eye on during Naomi’s stay they also must balance Naomi’s income so while she’s paying back her debt she will still have enough money left over to not only take care of her daily needs, but also have enough for the upkeep of her camera, the development of photos, and her daily shipments of reports back to New York. The most surprising examples of one of her special expenses that’s listed over on the campaign page is the need to buy sanitary goods for Naomi once a month. It’s a normal expense in my own life but it’s something I’ve never seen mentioned let alone forced on a player to even consider while in control of a female protagonist before. It’s pretty amazing that sort of detail was even included! 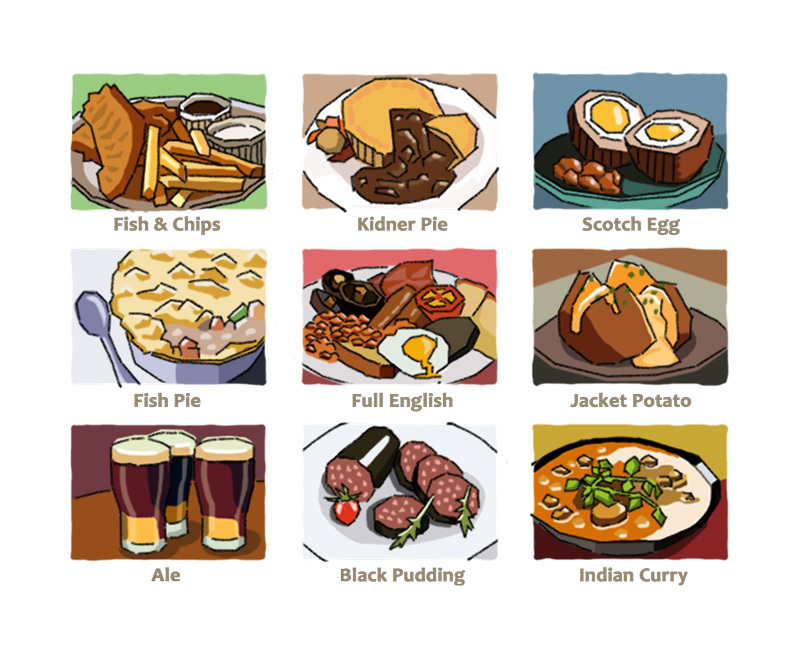 I also thought that way alcohol consumption in the game is handled is really interesting as. 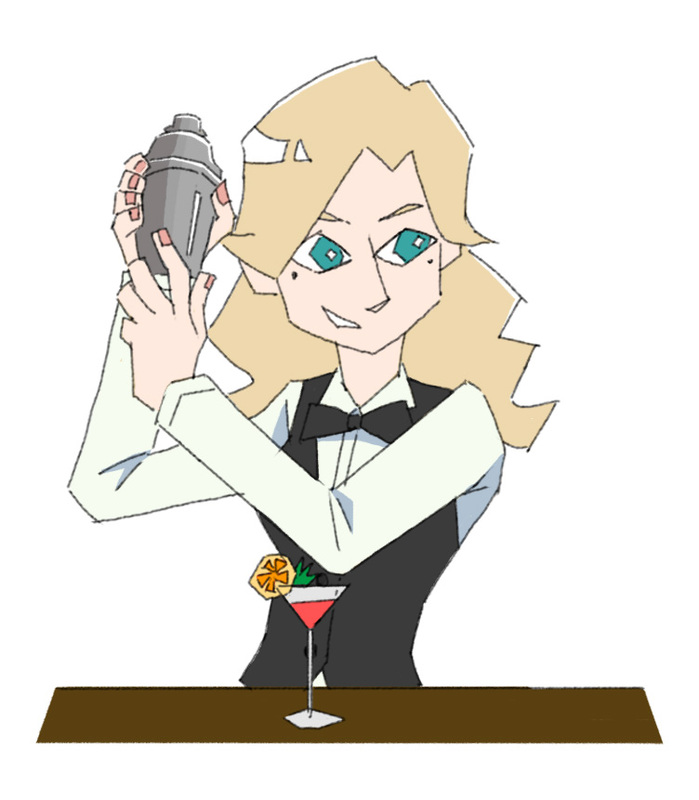 Giving Naomi alcohol will provide some high rewards in the short term as it will alleviate both her hunger and her thirst in one shot but if she continues to overindulge in drink throughout her stay she will develop a dependency for it. 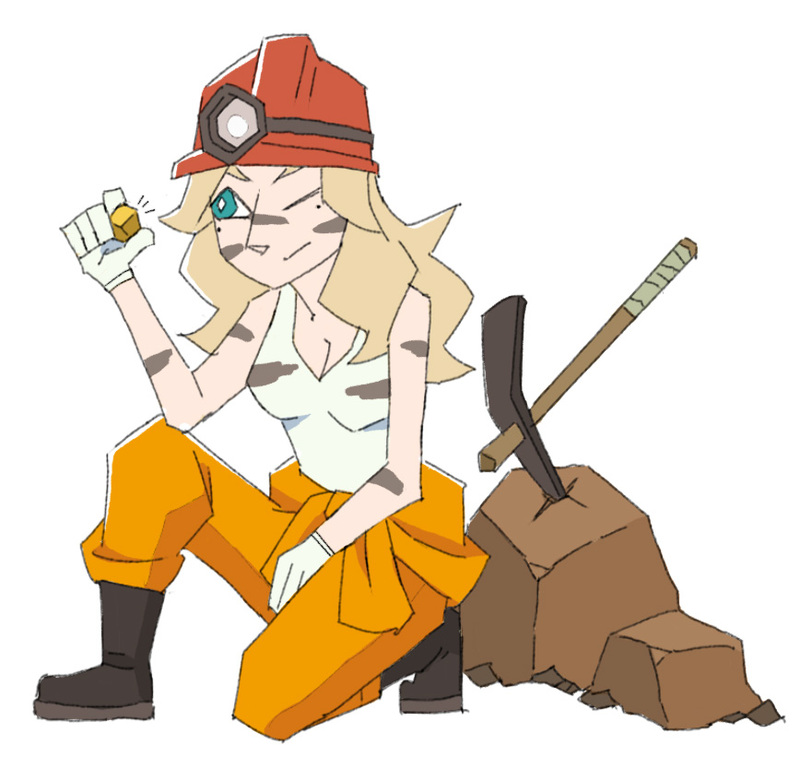 It’s pretty neat to see the real life consequence or addiction in a video game… I hope Rainy Woods also has a good 12-step program! 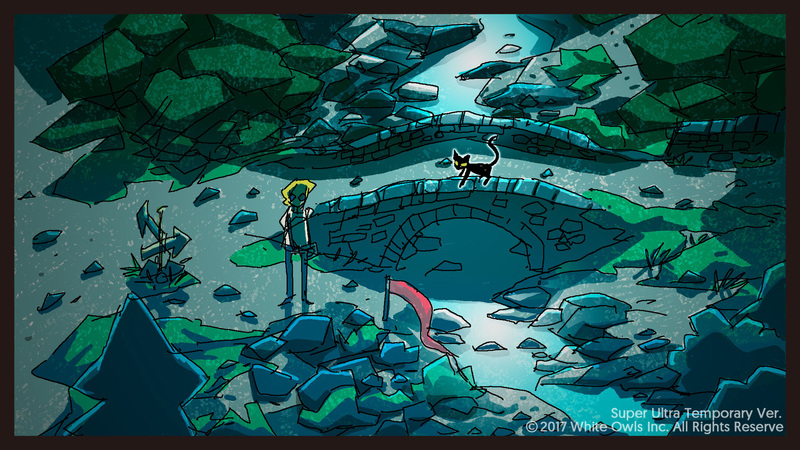 During the night while Naomi is in cat form players have the opportunity to investigate places you may not have access to while in human form and a chance to get closer to different villagers while they are in their cat forms by bringing them various trash…er I mean “kitty themed” presents…Some items you find while as a cat may even fetch a high price during the day and unlock some more special story events. 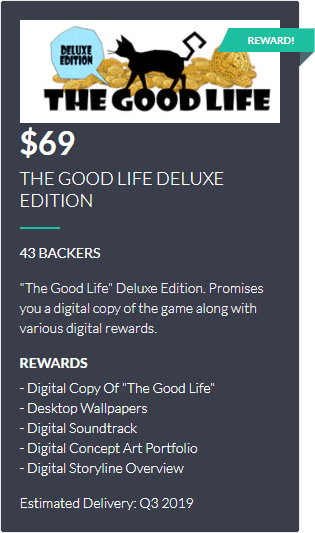 As for graphics The Good Life’s campaign page describe them as being both “Nostalgic and Modern” using low polygon models with simple textures but also making use of CG-esque atmospheric lighting, fog, shadows, and glare elements well. 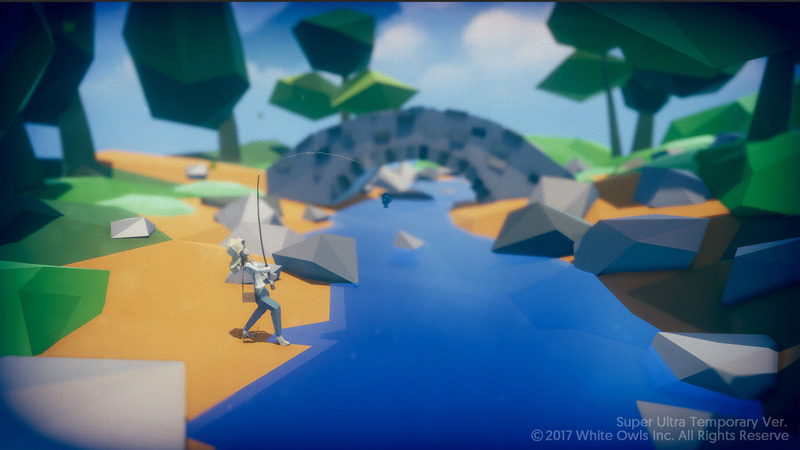 The game does look rather simple but it still has a very distinct and unique look. 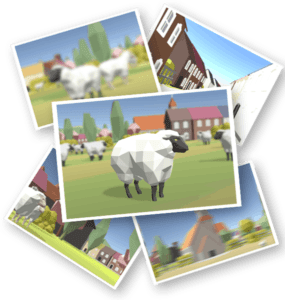 I’ve always prefered a great story over great graphics so I don’t mind the game’s simple design in the slightest 🙂 I do think the sheep are really adorable in this art style though! 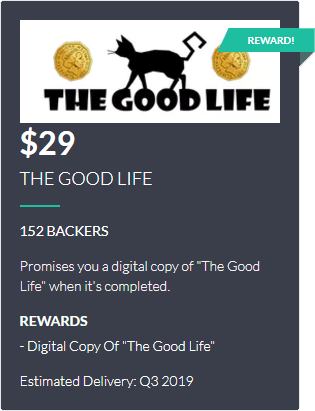 Man it was already a give-in that I would be excited for The Good Life since I’m such a big fan of Deadly Premonition (and Twin Peaks) but I can also expect some Hot Fuzz style humor too?! Guys, Hot Fuzz is one of my all-time favorite films ever so this comparison has me even more excited to play the game! Hmm… Rainy Woods is described as the “Happiest Town in the World” with the “happiest people on the planet” which is pretty similar to the situation of Sandford always winning “Village of the Year” in Hot Fuzz…I wonder does Rainy Woods have an equivalent of the Neighborhood Watch Alliance? 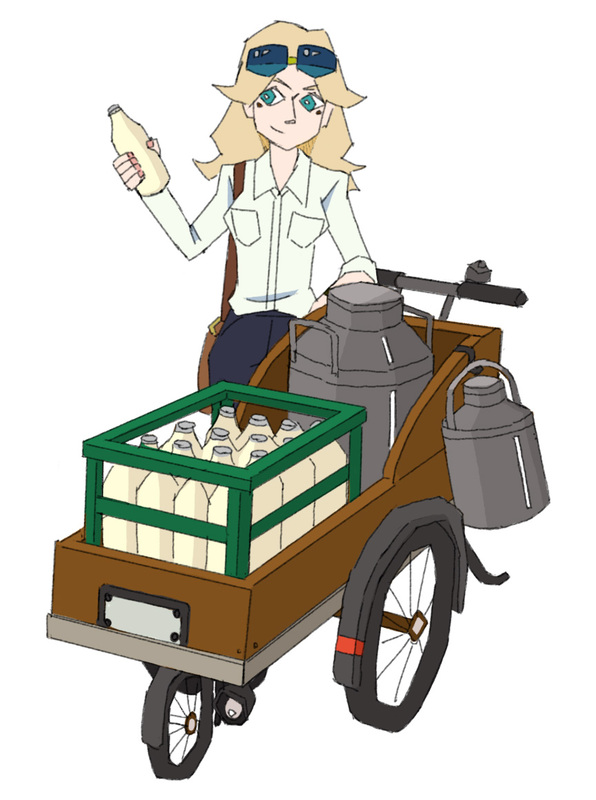 Hey Naomi, if the townsfolk start chanting about things being “all for the greater good” I would make run for it! 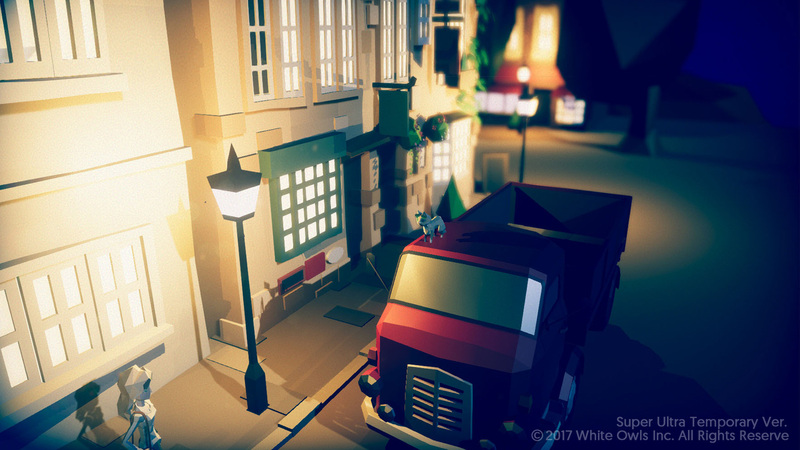 The Good Life will be the joint effort between three developers: Swery’s studio, White Owls Inc., along with G-rounding and Camouflaj. Swery and his team will provide the creative and artistic direction for the game while G-rounding will manage the production and game creation and Camouflaj will provide both production support and supervision. 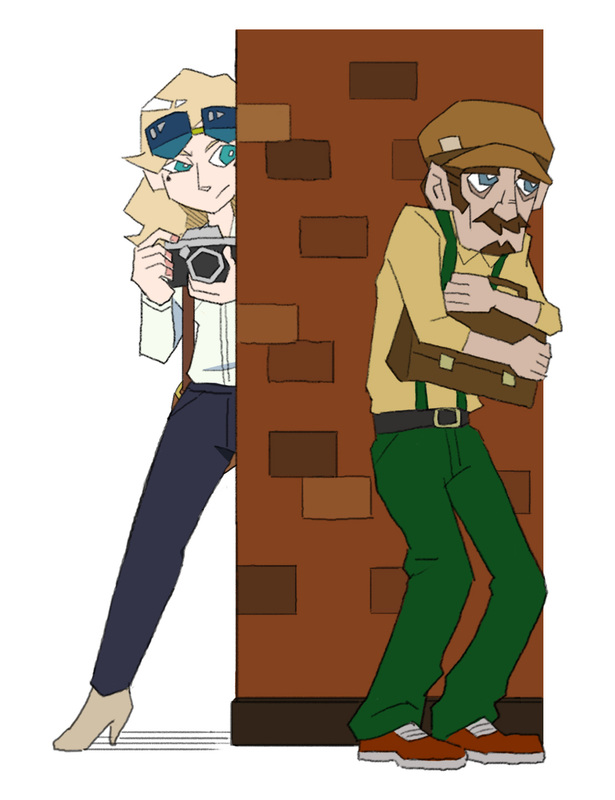 In fact I’m so excited I’m already thinking about of starting a dedicated fansite for the game once it is out! 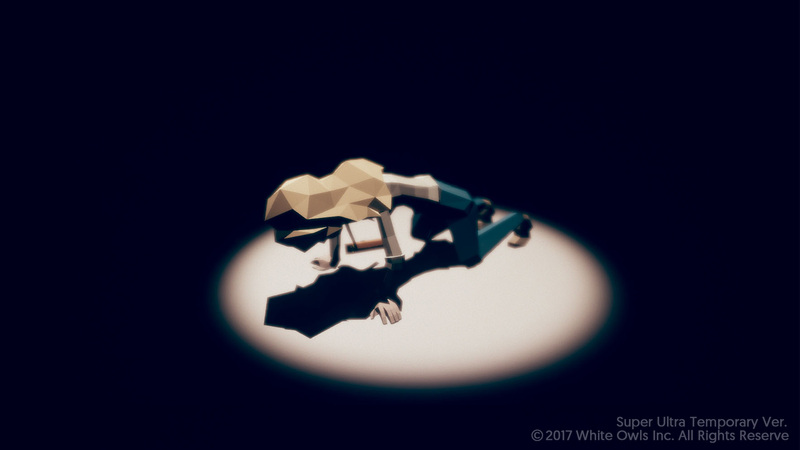 But in the meantime though I’ve already set up a dedicated unofficial facebook fan page where I will continue to post any new updates about the game over its development!